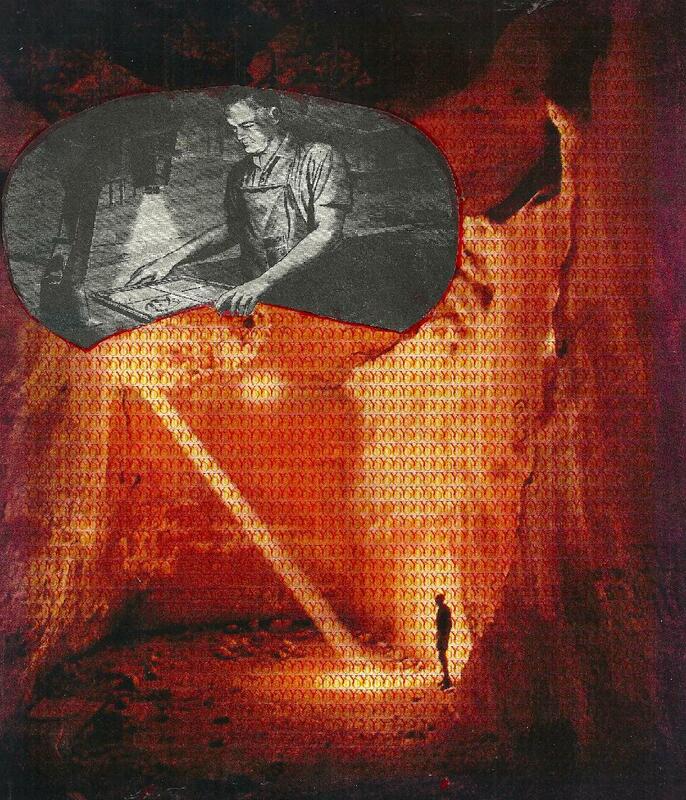 Cover art: Allegory of Cave. De Villo Sloan earned a Ph.D. in literature from the State University of New York at Buffalo where he studied with Robert Creeley and served as an editor of the Black Mountain II Review. His books include Ourang-Outang (1986/2014), and he has been a longtime participant in the international Fluxus, Neoist and visual poetry networks.